A promotional boomerang with your printed logo. 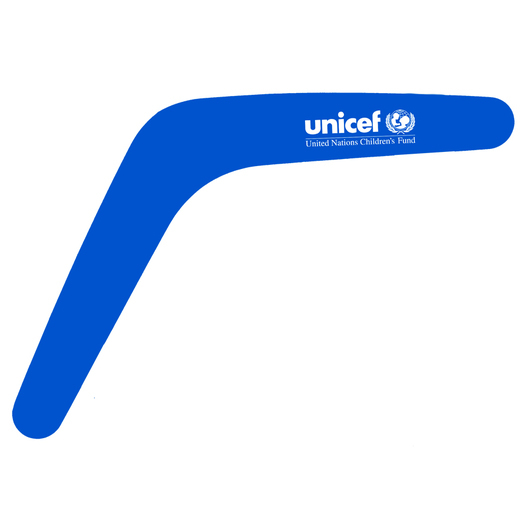 Using the traditional Australian style, these plastic boomerangs are a fun promotional item that will allow your logo to soar. Choose from either, Yellow, Red or Blue with your printed logo.